Remember kindergarten? O.K., I barely do either. But when I go into my local elementary school to read to the kids, I see ground rules like these posted on the classroom walls. The teachers create them for the younger classes, and I’m told that the Junior High comes up with their own (probably with some judicious teacher input). 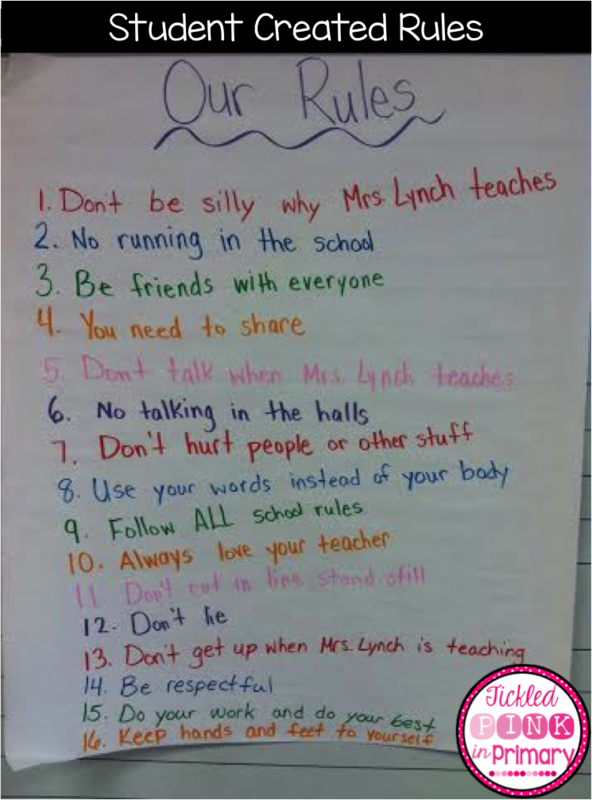 So it seems that explicit ground rules are useful in the pre-adult classroom. Moving to the adult world, professional facilitators who work for more than a few hours with a group or team will usually have the members establish their own ground rules. Why? There are two reasons. First, because group-developed ground rules handle the specific needs of the group. And second, the process of development creates buy-in for the chosen rules. However, traditional conferences don’t have explicit ground rules! So perhaps you’re thinking: We’re adults, we know how to behave! or What’s the point, we’re only together for a few days! Here’s why the right explicit ground rules will improve your conference. The right ground rules fundamentally change the environment of a conference. Introducing and having attendees commit to the right ground rules at the start of the event sets the stage for a collaborative, participative conference, because the rules give people permission and support for sharing with and learning from each other. And when attendees feel safe to share and empowered to ask questions and express what they think and how they feel, what happens at a conference can be amazing. As a result, setting good ground rules at the start of a conference may be the single most transformative change you can make to improve your event! Don’t attempt to brainstorm and negotiate ground rules amongst attendees at a first-time conference! The time required to do a good job would be prohibitive. Use some time-tested rules, like mine (here are four of them), or the four principals and one law of Open Space events. Think twice before adding ground rules that embody participant empowerment to a traditional event that consists mainly of pre-scheduled presentation-style sessions. Your ground rules and your design are likely to be seen as conflicting! This entry was posted on Saturday, August 28th, 2010 at 11:00 pm	and is filed under Event design. You can follow any responses to this entry through the RSS 2.0 feed.You can leave a response, or trackback from your own site.